Location :Venezia Palace De Luxe Resort is a modern hotel located on the beach front with its friendly, relaxing atmosphere within well kept gardens. The wide range of activities and facilities makes this hotel ideal choice for guests seeking variety from their holiday. 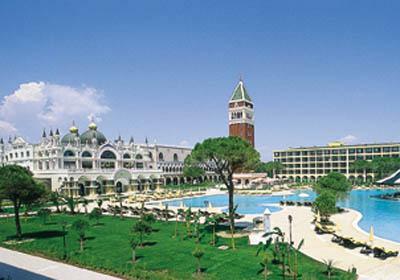 Hotel is with its architecture the copy of the famous Venezia and belongs to the most luxurious hotels on Turkish Riviera. 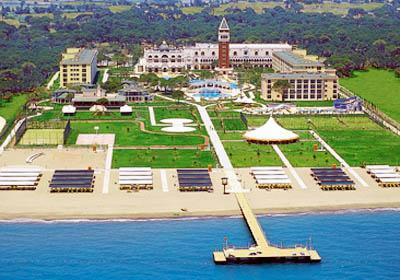 Venezia Palace De Luxe Resort is situated in Belek – Aksu, the airport in Antalya is 20 km away. Facilities: Reception * outdoor swimming pools * aquapark (4 slides for adults, 2 slides for children) * jacuzzi * children's swimming pool * indoor swimming pool with children's section * various restaurants & bars * conference halls * disco. Sports and leisure: Tennis courts * beach volleyball * volleyball * basketball * mini-football * squash * table tennis * non-motorized water sports * darts * aerobic * billiards * fitness * sauna * Turkish bath * massage. Especially for your children: Mini-club (4-12 years) * Junior-club (12-16 years) * children buffet * children's swimming pool * slides for children. Payable locally: Luxurious imported drinks * telephone * fax * doctor * diving * motorized water sports * tennis school * tennis court's lightning * baby-sitting * ironing * internet * massage. Welcoming with a glass of the champagne at the reception. In the rooms dressing-gown, fruit basket and flowers at your arrival date. SAN MARCO ROOMS: Central air-conditioning * minibar (filled daily by soft drinks and beer, free of charge) * satellite TV * safety box (free of charge) * telephone * private bathroom (WC + bathtub + hairdryer) * balcony * carpet. CASTELLO ROOMS: Same as the San Marco rooms, the rooms are larger and situated nearer to the sea. Beach: The hotel is situated directly on the long and large private sandy beach. On the beach the are pier, changing rooms and showers. Sun beds, mattresses, umbrellas and towels available free of charge. 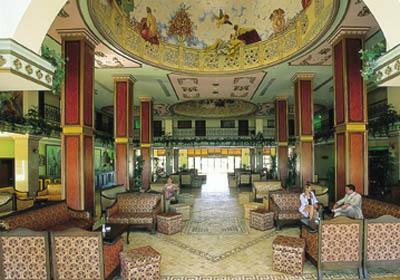 Unlimited soft and alcoholic local drinks and selected imported drinks (lobby bar opened 24 hours a day). Open buffet breakfast, late breakfast, lunch & dinner. 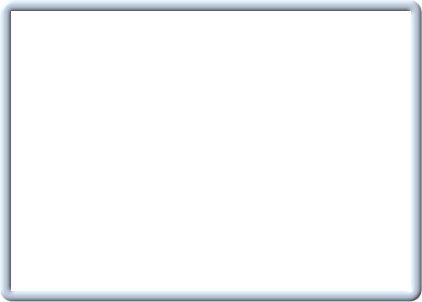 Possibility of dining in à la carte restaurants (Fish, Italian,Argentine- Brazilian, Turkish) – reservation is required. 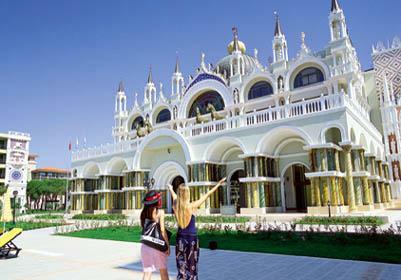 Tennis courts, beach volleyball, basketball, mini-football, squash, table tennis, non-motorized water sports, darts, aerobic, billiards, fitness, sauna, Turkish bath. Sunbeds, umbrellas, mattresses, beach towels at pool & beach. Please check in your arrivals latest all inclusive concepts there might be some changes and Kesit Travel is not responsible for times and charges.